Monday Money Tip Podcast Episode 23: Roth vs. Traditional IRA — I Was Broke. Now I'm Not. This week on the Monday Money Tip Podcast, we are discussing the differences between a Roth and Traditional IRA/401k and which one you should be using for your retirement savings. While both are fantastic options for saving, Joe is here to explain the tax implications of each and how they could apply to you. Joe also has some updated information about mortgage, savings and CD rates in our current events segment. We also have a success story from Laura about how a 0% credit card transfer changed her debt freedom journey. 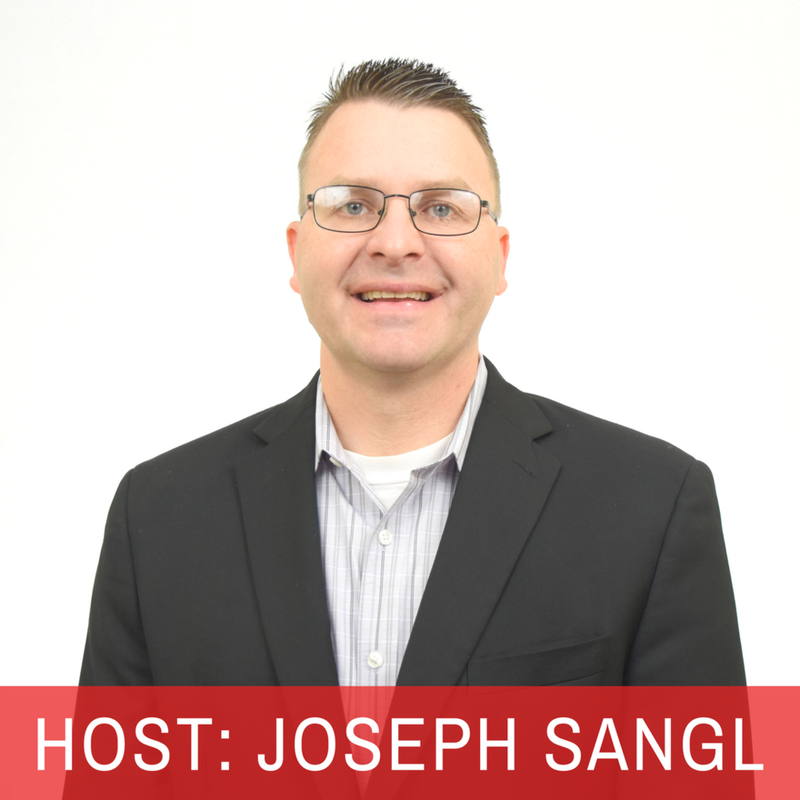 Hear Joe answer a question about whether to choose a Roth or Traditional 401k at work. Joe shares information about current mortgage rates, savings rates and CD rates. Megan shares a success story about a woman who gained traction in her debt freedom journey by using a 0% credit card transfer.